Four people have died and another is missing and presumed dead in the deadliest air taxi crash in the Alaska Range in decades. 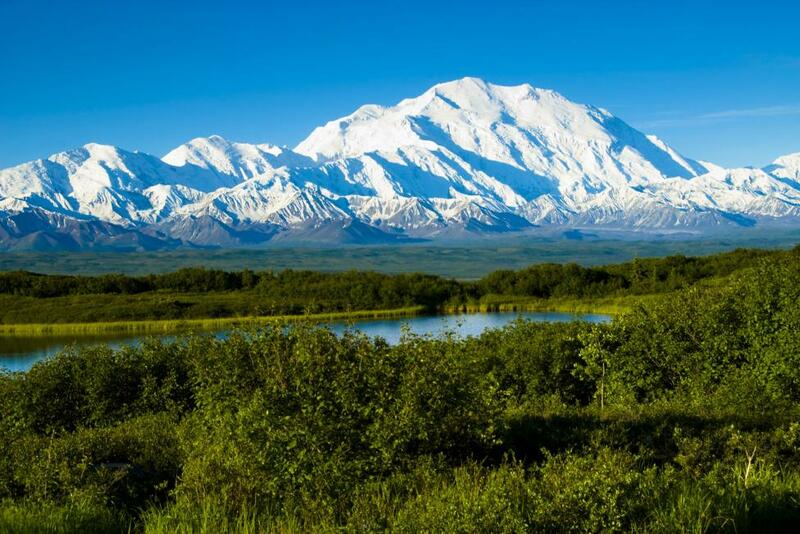 The sightseeing plane carrying a pilot and four Polish tourists crashed Saturday at Alaska's Denali National Park on a mountain ridge. National Park Service mountain ranger Chris Erickson found four dead bodies after digging through snow at the crash site, KTUU reported. The crash happened at about 11,000 feet, up a remote mountain near North America's tallest mountain, the Anchorage Daily News reported. [post_ads]Erickson's search was cut short due to weather conditions with heavy clouds blocking search efforts. Erickson said a fifth person was not found, but is presumed dead. Officials have not released the names of victims and which of the occupants were found dead. National Park Service spokesperson Katherine Belcher said a Polish tour company planned the trip. The pilot of the plane operated by K2 Aviation "made at least two satellite phone calls to the company's airport office to report the crash, one shortly after it occurred and another at approximately 7 p.m.," Belcher said. "The first responders from the National Park Service, FAA, NTSB, and Alaska Air National Guard have our utmost thanks and appreciation for their tireless efforts," a K2 Aviation statement said. "It is imperative we understand the factors surrounding this incident to help prevent any further tragedies. We would also like to thank the community of Talkeetna and our tour partners across the state for its support in the recent days."